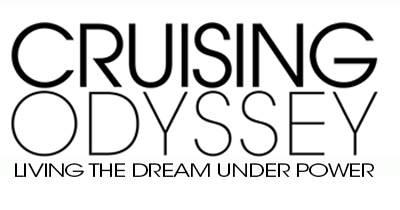 Cruising Odyssey is all about the future. 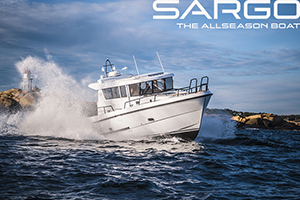 Created by highly respected marine publishing leaders for the growing audience of boat owners who love cruising under power, the new website and free weekly e-journal will make traditional boating magazines and their associated websites and newsletters obsolete. 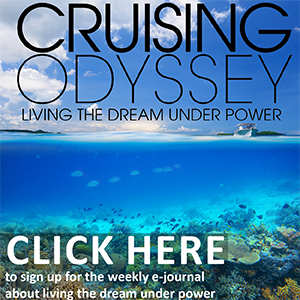 Cruising Odyssey is completely content driven, serving the needs and dreams of its readers. It is fresh, timely and independent, and is not a PR vehicle for an existing media property. Its sharp focus and high quality and the unique quality of its readership will attract advertisers who want to reach the growing power-cruising audience in the most modern and efficient way possible. Peter is one of the most well-known boating writers, editors and publishers in the United States. He has been Editorial Director of Yachting magazine, Editorial Director of Motorboating magazine and Editor-in-Chief and Publisher of MotorBoating & Sailing magazine. He has also been Cruising Editor for Power & Motoryacht magazine, Contributing Editor of Southern Boating magazine and Contributing Editor of the current (67th) edition of Chapman Piloting and Seamanship. Through his long career as a journalist, Janssen has written for many of this country’s leading newspapers and magazines. Janssen has cruised extensively on both coasts of the U.S. and Canada and in many of the best cruising grounds around the world. He has completed most of the Great Loop and Downeast Loop. Janssen lived aboard his Grand Banks 36 in Norwalk, Connecticut, including the winter, for several years. He has driven a Fountain 47-foot race boat 162 mph, the fastest in the world at the time. 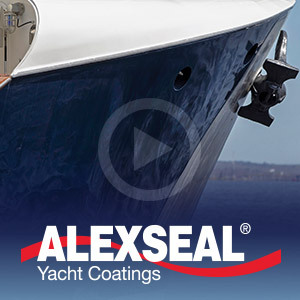 Janssen has been on the board of the Coast Guard Auxiliary Association and is a member of the New York Yacht Club. George is the Founder and Publisher of Blue Water Sailing magazine, Multihulls Quarterly magazine and the weekly e-journal and website Cruising Compass. He was Editor of Cruising World magazine and Editorial Director of the Sailing Company —Cruising World and Sailing World magazines. 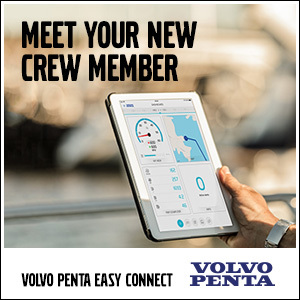 He is the author of three best-selling sailing books and hundreds of freelance articles for a wide variety of boating and general interest publications. Day has been a cruiser all his life, mostly under sail. He has made one and half circumnavigations under sail in his own boats, several transatlantic passages, several passages to and from the Caribbean and has explored most of the world’s best cruising grounds. He has well over 100,000 miles at sea. Day is the Chairman of U.S. Sailing’s Cruising Committee and is a member of the Cruising Club of America, the Ocean Cruising Club, the Seven Sea Cruising Association and the Ida Lewis Yacht Club. Scott has been involved in the commercial side of marine media for 20 years and has been Advertising Director for Blue Water Sailing for seven years. He helped launch Multihulls Quarterly magazine and Cruising Compass and has built a solid book of business for all three titles. He has worked at Wooden Boat magazine, the Waterway Guide and other marine publications. 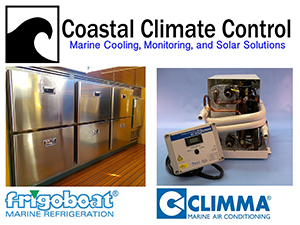 Scott is an avid and widely experienced cruising and racing sailor and power boater. He has sailed more than 100,000 miles offshore, including a transatlantic passage, and has cruised in 18 countries around the world. He has been a professional captain on a series of Oyster sailing yachts and captained a Sea Ray 55 Express and other motor yachts on numerous passages up and down the East Coast. Early in his career, he was the head instructor at the highly respected Boston Sailing Center.